Following the launch of its Sanremo limited edition range of caravans, the Venture Caravans dealer group is also pleased to introduce its first range of special edition motorhomes, called Impressa (because Impresa, with one “s”, is Italian for Venture). Initially a line-up of four coachbuilt models, featuring the most popular two and four-berth layouts, every Impressa is made exclusively for Venture by Elddis using its renowned SoLiD construction technology. They are distinguished by unique, stylish, one-piece silver side walls in tough GRP, and are backed by a ten-year integrity and water ingress warranty. They also feature the latest, new-look Peugeot Boxer cab powered with the 130bhp engine (except the 115 model which has 115bhp). 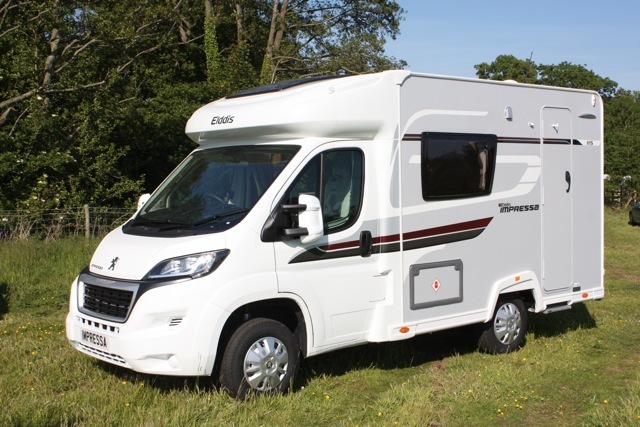 As you’d expect, this special edition range has a higher standard specification than the Elddis Autoquest it’s based on, yet on-the-road prices still start at under £40,000. 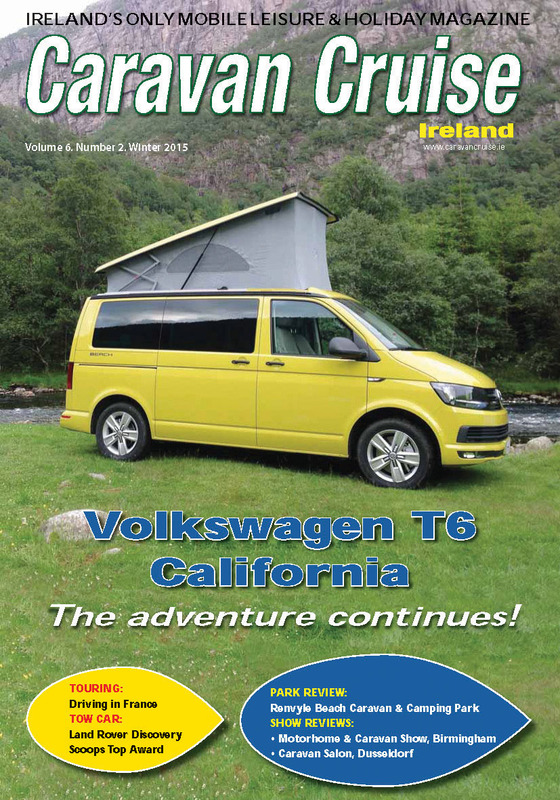 “We’ve already worked hard with Elddis to bring out our own Sanremo special edition caravans, so a motorhome range was the next logical step,” explains Dave Brown, managing director at Venture Caravans. “As they’re our first special edition motorhomes, we felt it was a great opportunity for us to do something a bit different. We took a lot of time to study the market and choose the most competitive combination of price and specification,” added Dave.